Ib Kunøe has been chairman and principal owner of Columbus since 2004. Ib Kunøe is the founder and owner of Consolidated Holdings and the principal owner and chairman of a number of Danish-owned companies. Ib founded Mercuri Urval (1974) and Telmore (2000), which was later sold. He has proven experience of turning around the fortune of unprofitable companies. He has unique knowledge in business management that also includes management of IT companies. Ib has a military background as an officer (Major) and holds a degree in the HD Graduate Diploma in Organization & Management. Chairman of the Board: Atea ASA, Consolidated Holdings A / S, Netop Solutions A / S, X-Yacht A / S, X-Yacht Holding A / S, Calum Bagsværdlund K / S, Sparresholm Jagtselskab ApS and Freemantle Ltd.
Sven Madsen is CFO in Consolidated Holdings A/S and has a background as an auditor in a number of auditing firms. Sven Madsen has been working with corporate reporting, financing, and corporate management in Codan Insurance, FLS Industries, SystemForum, Atea and Consolidated Holdings. His special competencies are financial accounting, economic and financial trouble shooting and mergers and acquisitions. Sven Madsen holds a Graduate Diploma in Financial and Management Accounting and an MSc in Business Economics and Auditing. Member of the board: Atea ASA, Consolidated Holdings A/S, core:workers AB, core:workers Holding A/S, X-Yachts A/S, X-Yachts Holding ApS, Netop Solutions A/S, Ejendomsaktieselskabet af 1920 A/S, DAN-Palletiser Holding A/S, DAN-Palletiser A/S, DAN-Palletiser Finans A/S and Northern Link PR ApS. Peter Skov Hansen has been a board member since 2012. Peter received his license as a State Authorized Public Accountant in 1980 and became partner in CityRevision in 1981. 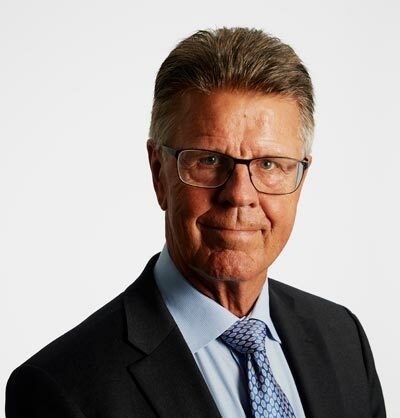 Peter Skov Hansen became Partner in Deloitte in 1997 when CityRevision merged with Deloitte. Peter Skov Hansen has specialized in corporate finance, tax and business development for small and medium sized companies with focus on international IT and real estate industries. 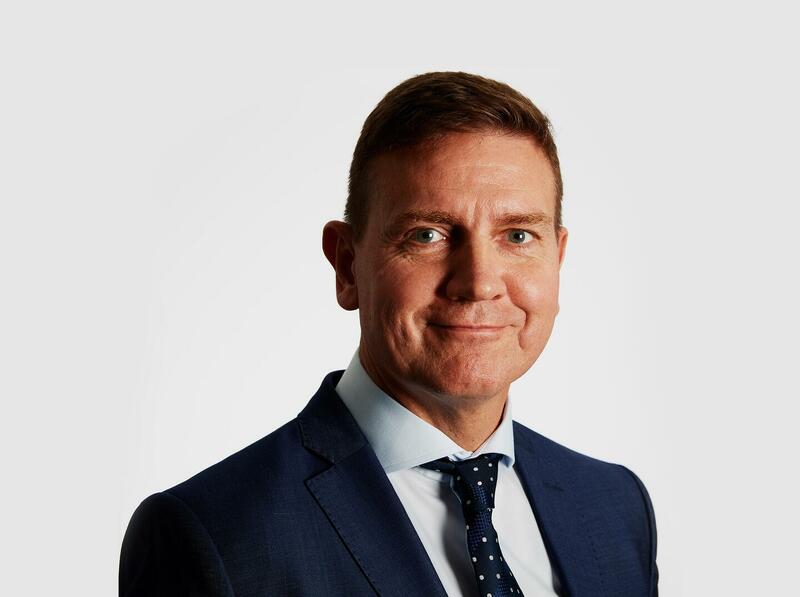 For a number of years Peter Skov Hansen has been Head of one of Deloitte’s local tax divisions and member of the Management Group in Deloitte Copenhagen. Peter Skov Hansen originally graduated as a Shipping Controller at APM Mærsk. Karina Kirk is Head of Customer Insights, Loyalty and Partners in Matas A/S. She is educated MSc (Int.) from Copenhagen Business School and has also studied MBA courses at NYU Stern School of Business. 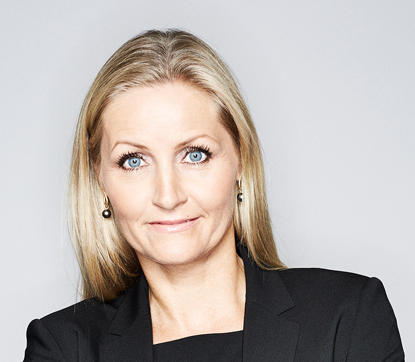 Karina Kirk has more than 20 years of experience from the consultancy industry starting in Accenture and later as partner in QVARTZ for eight in leading roles within growth and development as senior strategy advisor for the top management in large Nordic companies.